When green beans are on sale for a mere 88 cents a pound, as they were this week at my local Ralphs, you can be sure I’ll be cooking some with dinner. 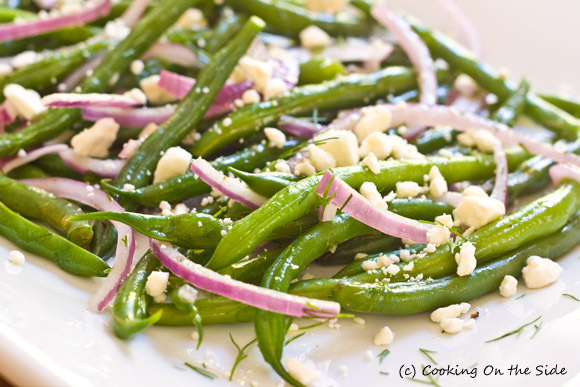 I usually just steam them or sauté them with a little garlic, but when I found this fresh and flavorful-sounding recipe for a cold green bean side dish inside a package of feta cheese I was eager to try it. There’s something about dill that defines what “fresh” tastes like to me. It must be that light, herby flavor or perhaps its wispy appearance. In either case it was a wonderful complement to the crisp green beans. I sliced the onions rather than chop them, as the original recipe called for – I think their long, thin purple lines look pretty, almost festive, amidst the green beans (kind of like how I felt about caramelized onions intermingling with spaghetti). 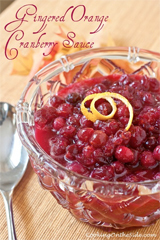 The original recipe also said to toss the green beans in Kraft Zesty Italian Salad Dressing. I’ve got nothing against the stuff, I’ve consumed bottles of it over the years. But since making your own vinaigrette is so easy (especially now with the help of Michael Ruhlman’s ratios) and cost-effective I decided to go ahead and pull together a quick one with white wine vinegar. With the salty bite of the fresh feta on top, this was a dish that not only presented well on a serving plate but it had such great flavor. The refrigerated leftovers, having had the chance to absorb all of the flavors for hours, were even better. In a small bowl or measuring cup combine the vinegar, shallot, salt and pepper. Whisk to soften the shallot then drizzle in the oil in while whisking. Set aside. Cook beans in boiling water for 7 minutes or until tender-crisp. Drain; rinse with cold water. Toss beans with dressing (start with a small amount and add more to taste), cheese, onion and dill in a large bowl. Alternatively, you can present the dish as I did and toss only the dressing, onion and dill together, arrange on a tray, and then sprinkle feta and more dill on top. Serve immediately or refrigerate for several hours or until chilled. That looks so good! Pretty pictures too. Bookmarking this one to try. Thanks! 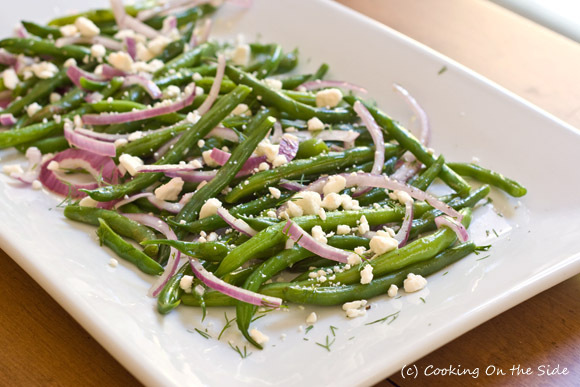 As someone who loves her green beans raw, and her onions cooked, I would definitely use caramelized onions in this recipe, and barely cook the beans. Everything else the same — dill and feta, and a nice vinaigrette. Sounds like a winner either way! I TOTALLY agree with your description of dill = fresh. I have bookmarked this recipe and sooo look forward to trying it out. Thanks! Sheila’s last blog post..Announcing a fun event and a contest too! What a nice way to enjoy some green beans! I can just taste this wonderful dish. Yum! YUM! Def saving this to delicious! marguerite’s last blog post..Hard Arnold Palmer… oh yeah! 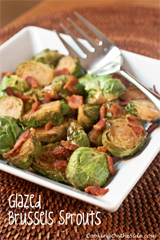 I tried this recipe and we all LOVED it, especially my two children. Thanks for the great recipe! Brought this dish to another party & it was very well received both times. Love it! When in a rush, one can even use the packaged beans in a bag–near the salad in a bag. This one is a keeper! I’m not a good cook, but that was delicious. I couldn’t make the dressing very well; but I’ll try to make it better next time. Thank you for the recipe! 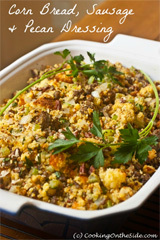 This is a great recipe I added toasted walnuts. We just made this for dinner tonight to go with our tilapia. Instead of the vinegar, shallots and EVOO, we just used italian dressing and we didn’t add dill! It was good good. The dressing mixed with our fish and it’s sauce was divine!